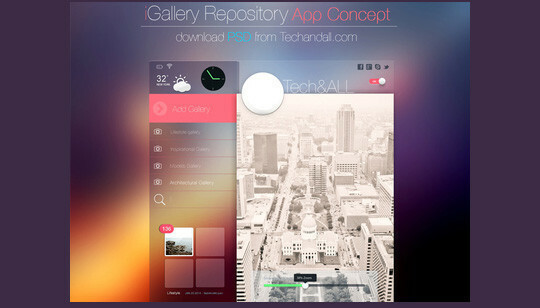 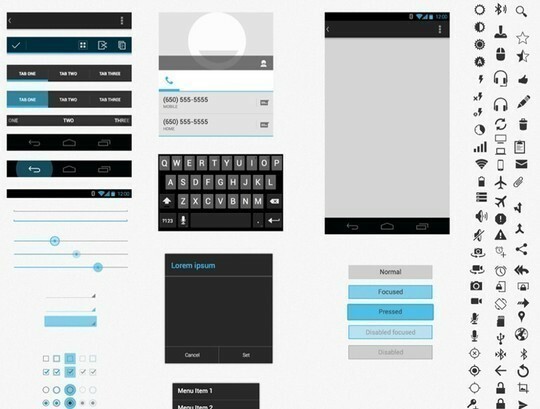 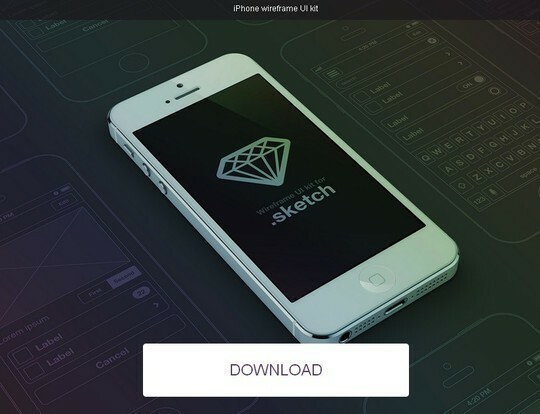 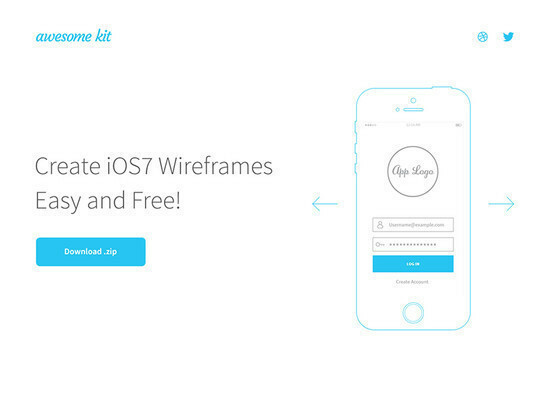 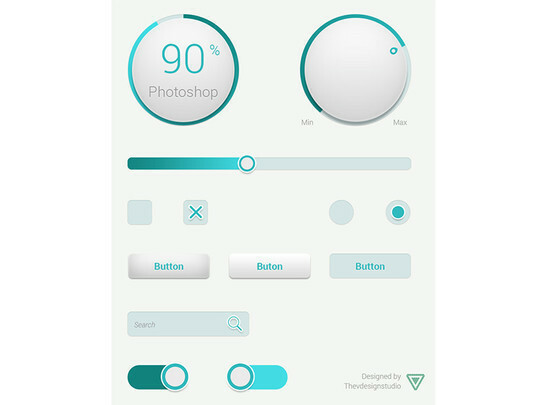 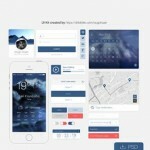 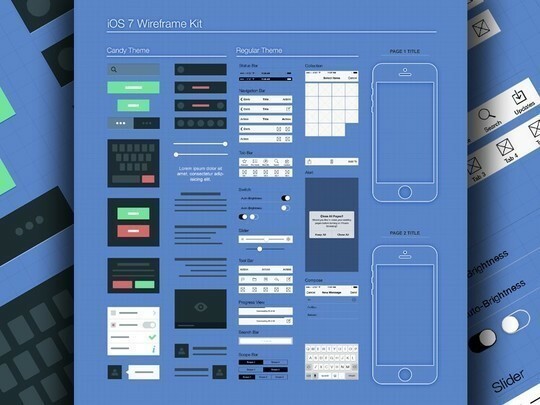 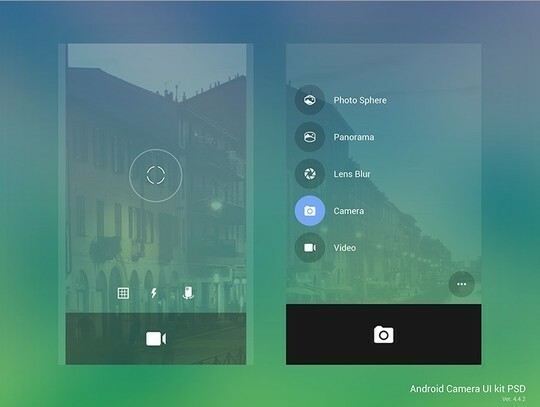 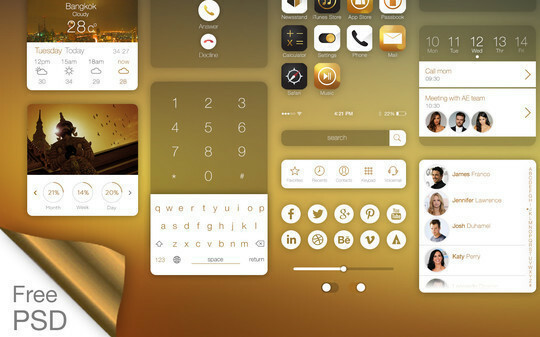 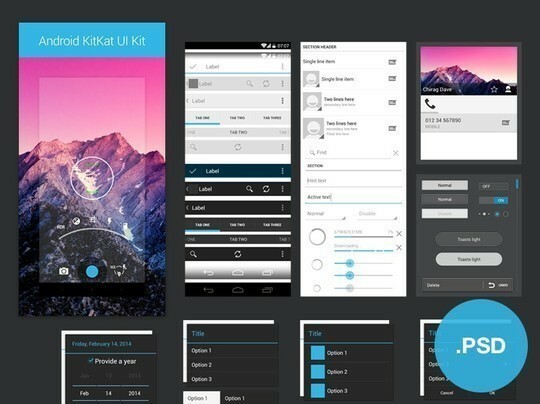 This collection presents 38 handy and useful smartphone and web UI kits and wireframe templates for you. 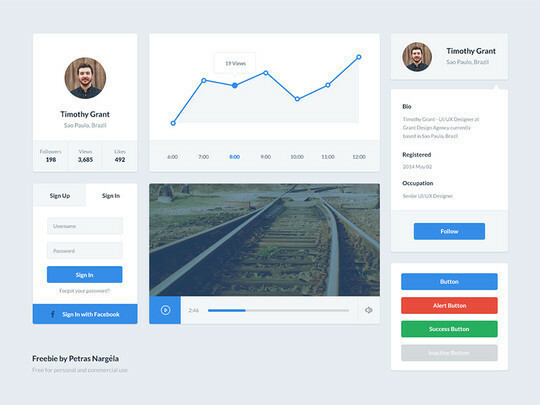 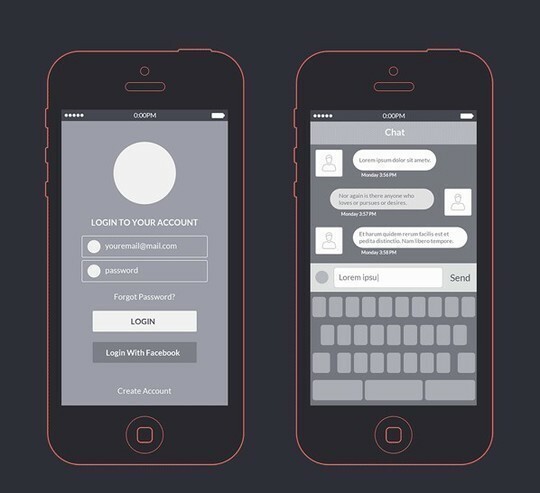 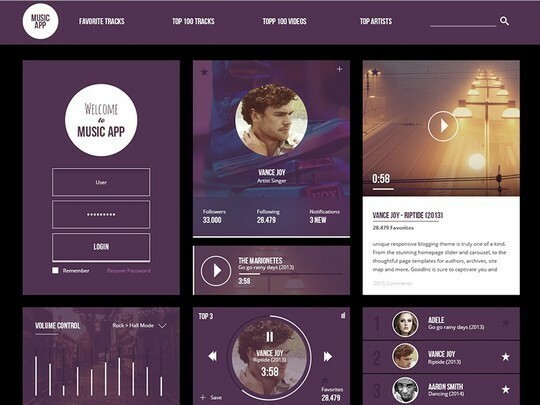 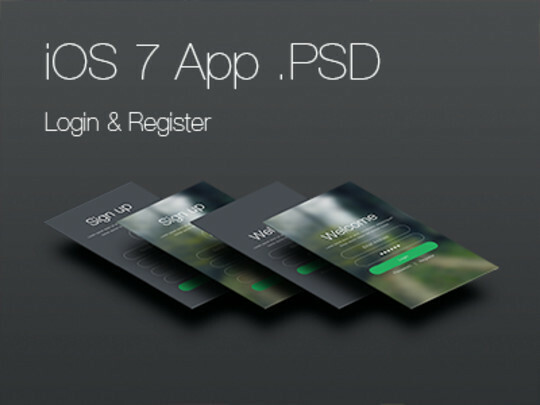 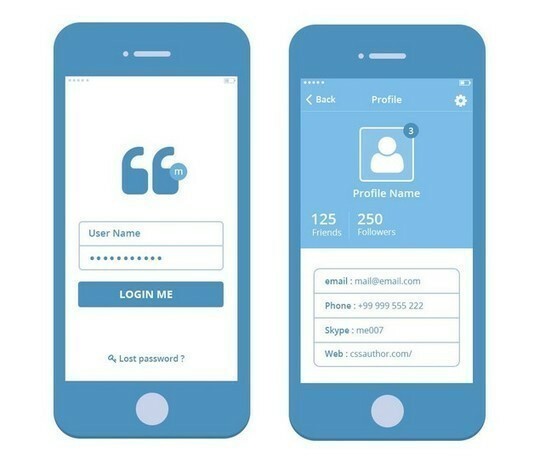 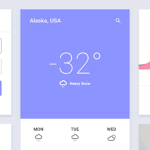 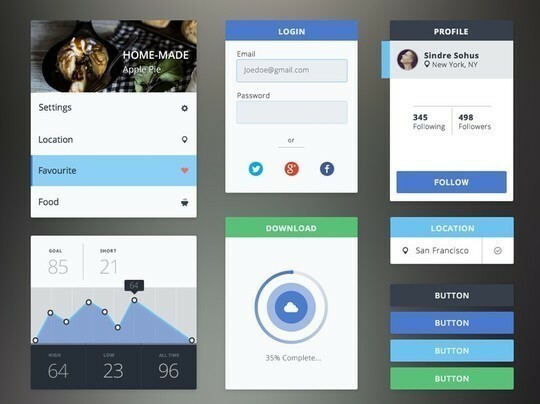 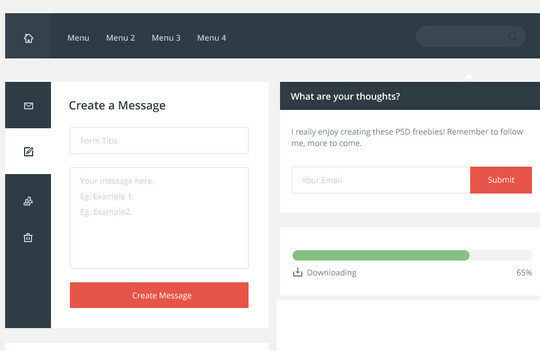 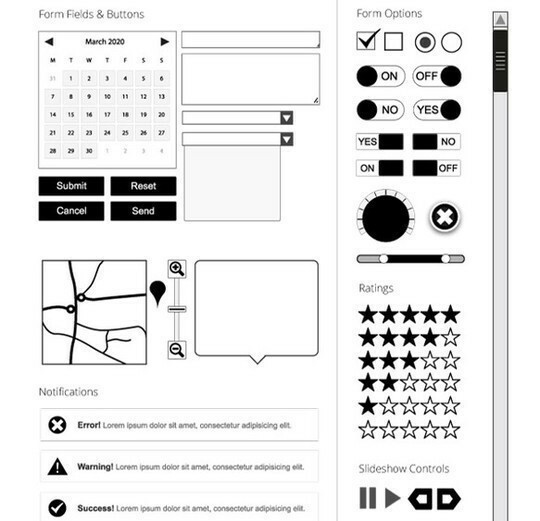 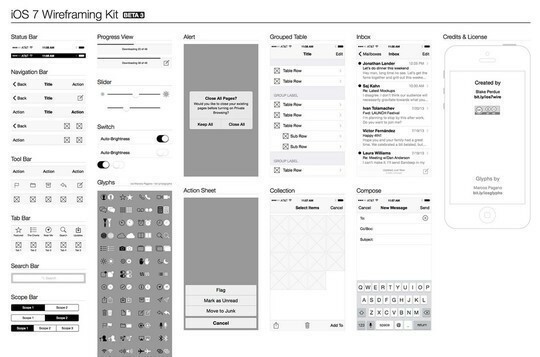 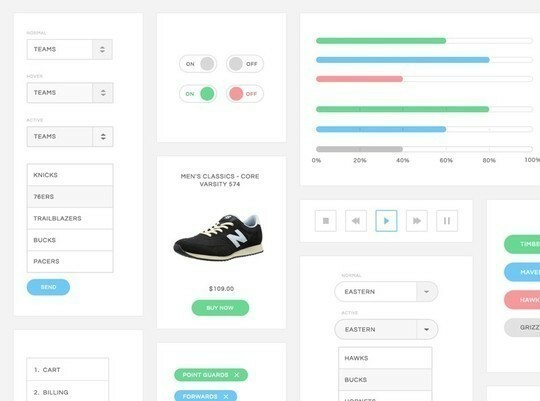 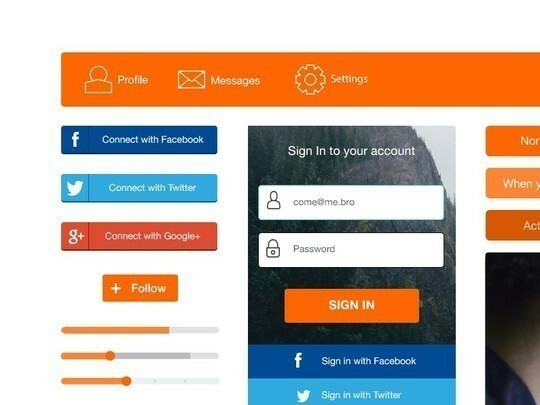 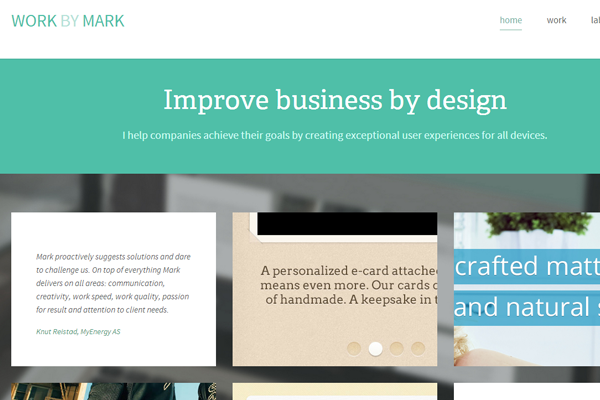 These UI kits and wireframe templates can be downloaded for free of cost, and can be used to create user friendly user interfaces for web as well as mobile platforms. 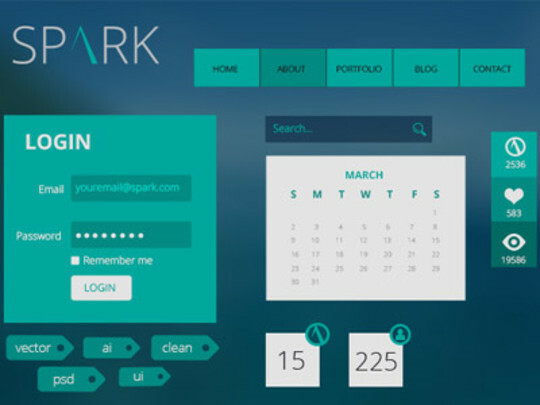 With the help of these kits and templates, you can make your designs look more beautiful and can also make them look more appealing and interesting as well. 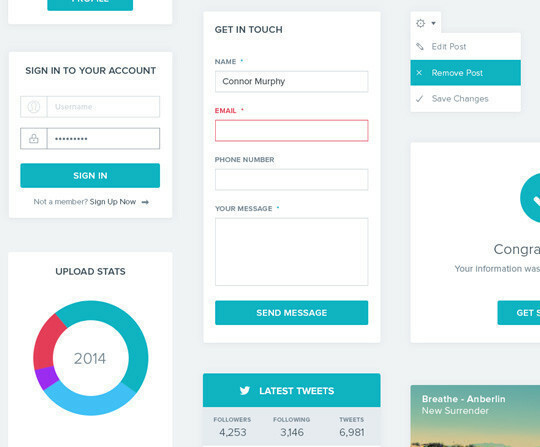 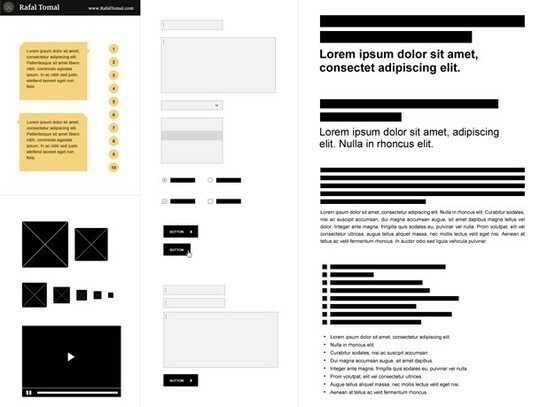 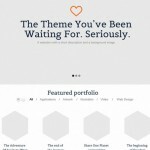 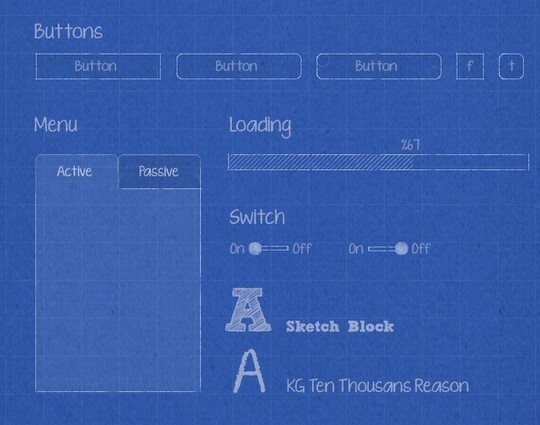 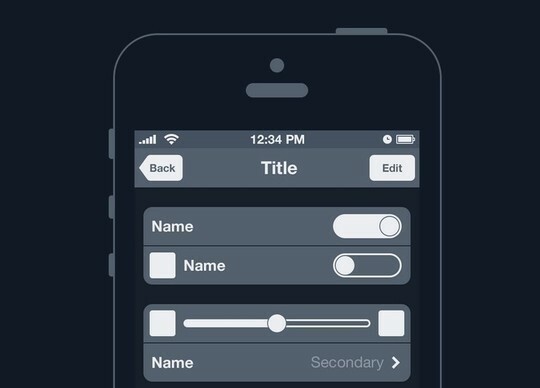 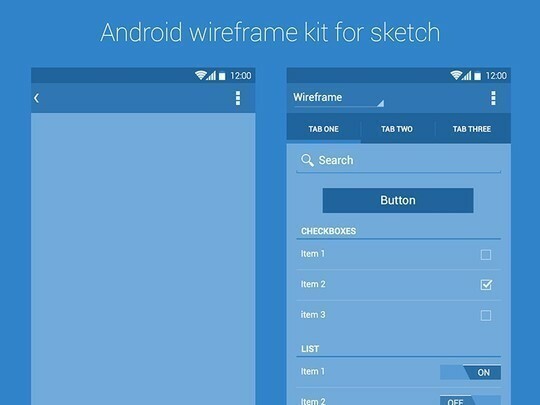 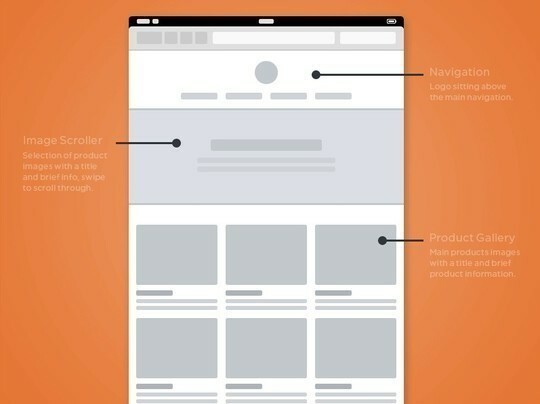 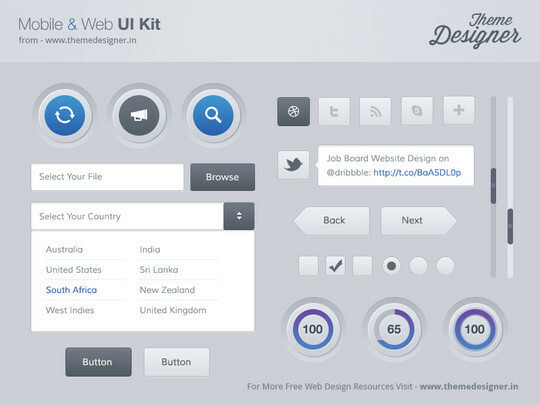 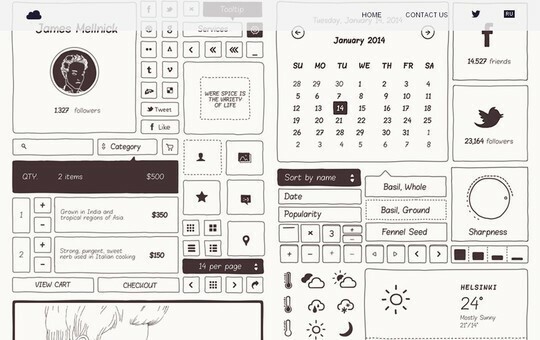 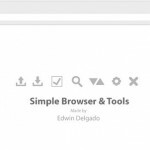 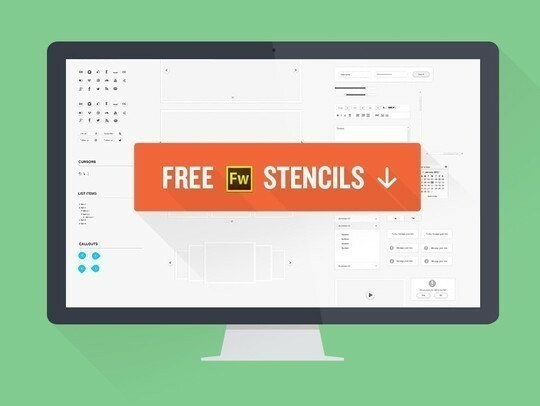 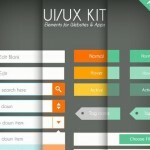 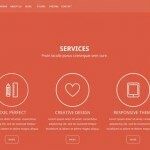 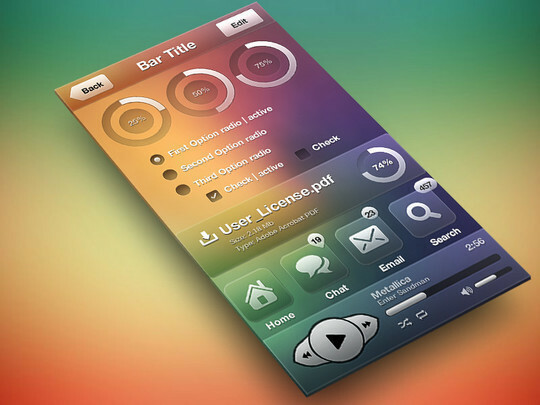 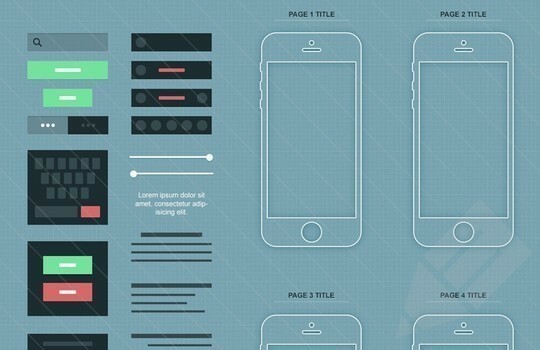 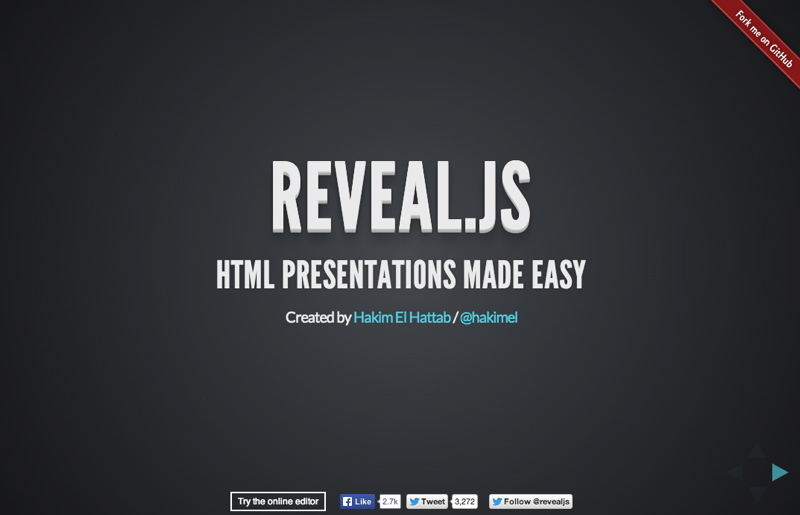 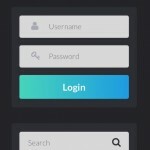 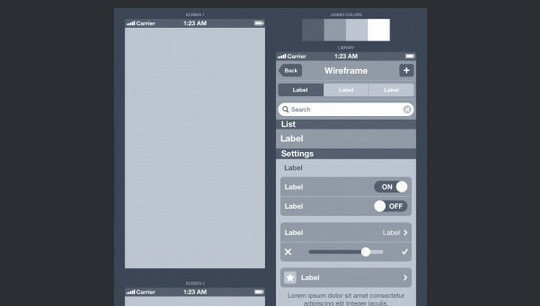 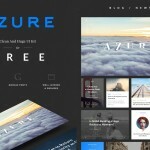 So, here is the complete list of 38 Free Web and Mobile UI, Wireframe Kits and Resources for your use. 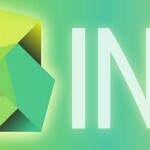 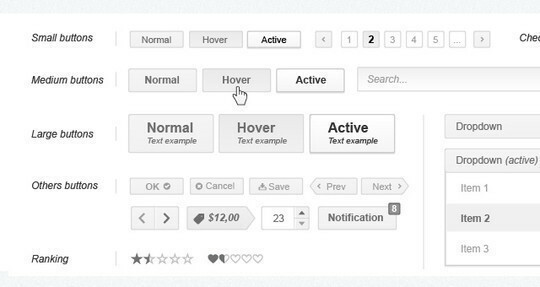 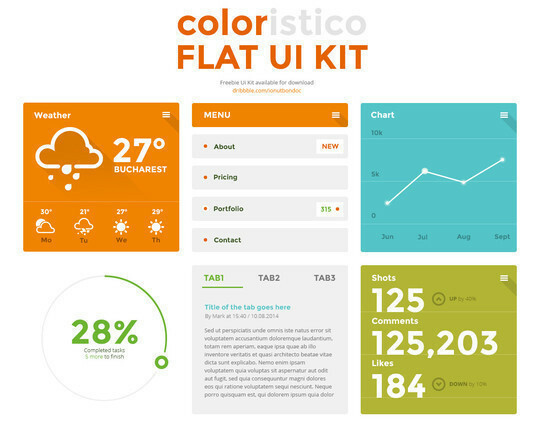 We hope that this collection proves to be the best and will help you get going in the initial phases of your UI designing project.